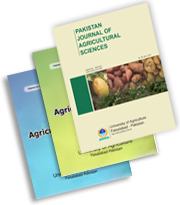 Pakistan Journal of Agricultural Sciences is published in English four times a year. The journal publishes original articles on all aspects of agriculture and allied fields. 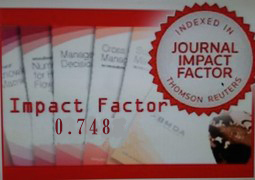 Research papers, short communications and review articles are published based on their scientific content. All manuscripts are subjected to extensive review by a panel of national and international referees. Acceptance of manuscripts depends on their quality, originality and relevance to the Journal’s scope.